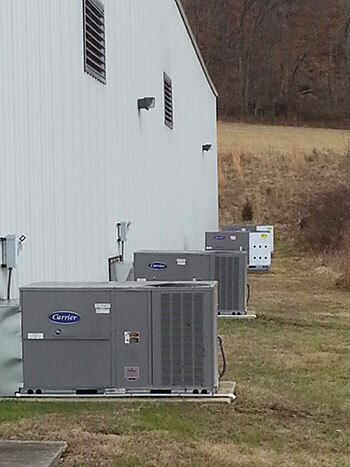 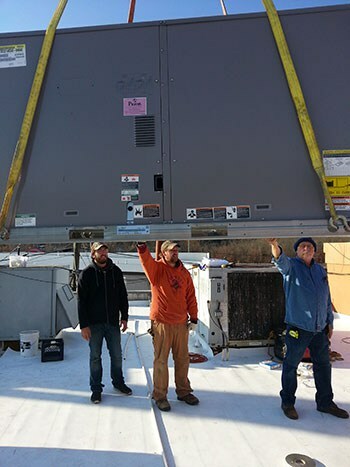 Quality Heat & Aire provides professional services for commercial heating & air conditioning in Kingsport TN. 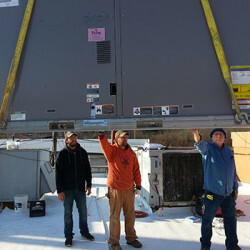 We provide full-service maintenance, with dedicated staff to ensure on-going system maintenance and quick repair. 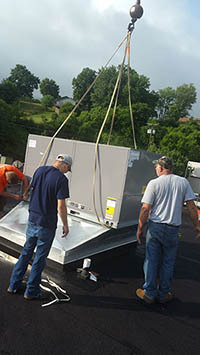 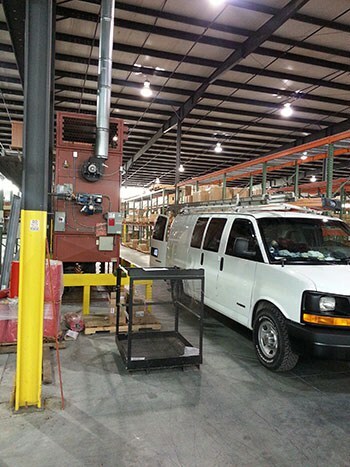 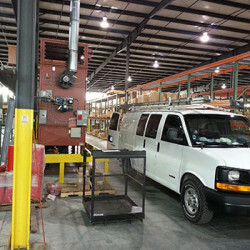 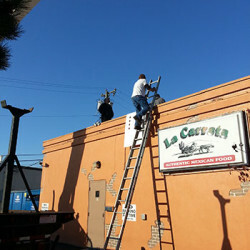 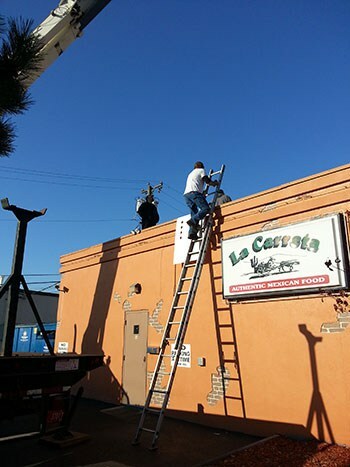 We provide full and partial HVAC system replacement, as well as brand new ground-up installations. 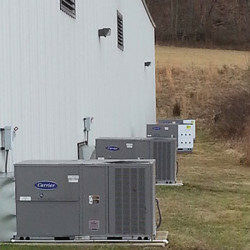  Call us today to start planning your installation. 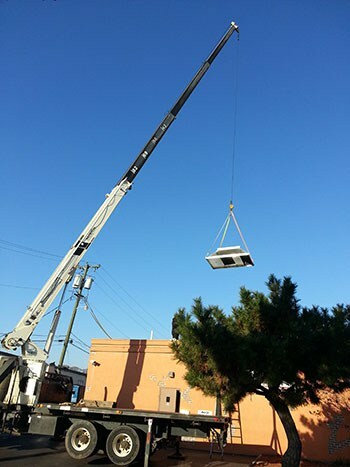 We specialize in retrofitting older buildings with new heating and cooling systems. 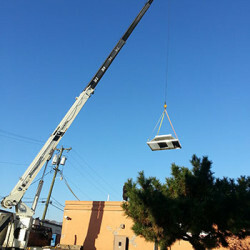 We’ll also take on the installation of systems in new buildings from the ground up.